You can now comment on Google Drive files without having to open them in other apps. 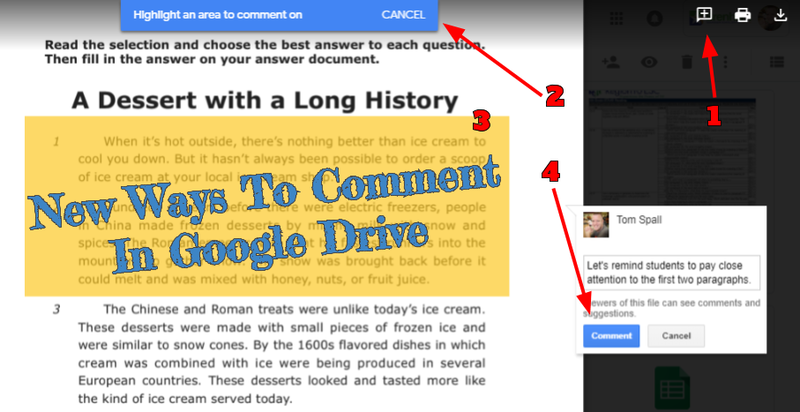 The commenting abilities and organization options in Google Drive keep getting easier and more convenient. 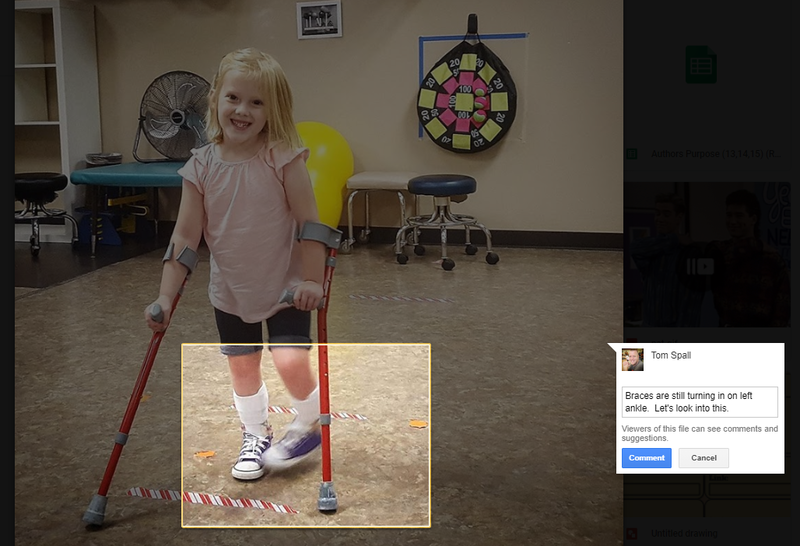 Via your Google Drive, you can now quickly comment on image files, PDFs, animated GIF's and all your connected application files.